This is another site we have revamped from an original we built a few years ago. 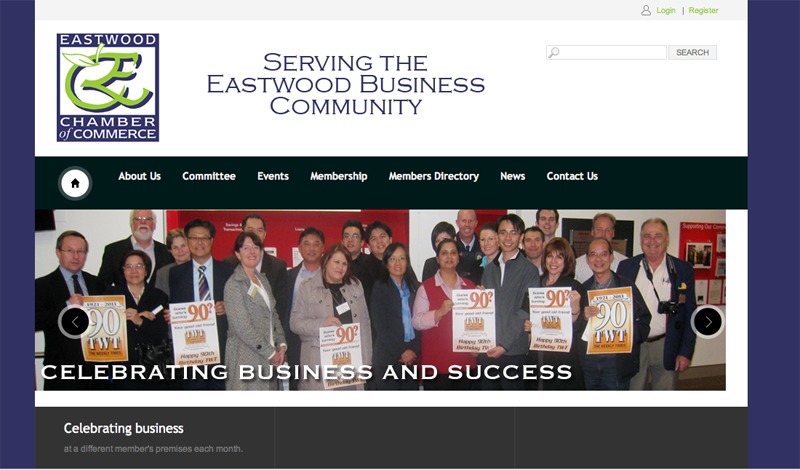 Eastwood Chamber staff wanted the ability to update their own site, and they also wanted one that looked more up to date. WordPress was an obvious platform, and the theme we chose has a specific Events post feature which automatically ceases to display invitations once the event date has passed - a perfect choice for a Chamber of Commerce. 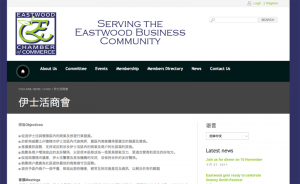 In this case we also provided the capability for the site to display several pages in Chinese and Korean. The number of multiple language pages is small at the moment but may grow with the site. We've covered more about this site in our blog. 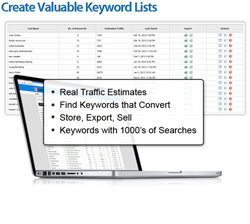 Thanks to the Sitepress Multilingual plugin, adding the ability to have Chinese and Korean pages was a breeze. A bit of a tweak in the PHP database made sure the characters displayed properly. The translation works throughout the site, taking into account info on posts and pages, but also dates and other information. Lovely.